HD quality canvas print, ready to hang! High-quality art prints are now within your grasp and just a click away. Our art canvas prints are immaculately transformed into displays that will give your home a sophisticated and high-classed polished feel. Having a love for contemporary and classic art doesn’t mean that you have to spend hundreds and thousands. 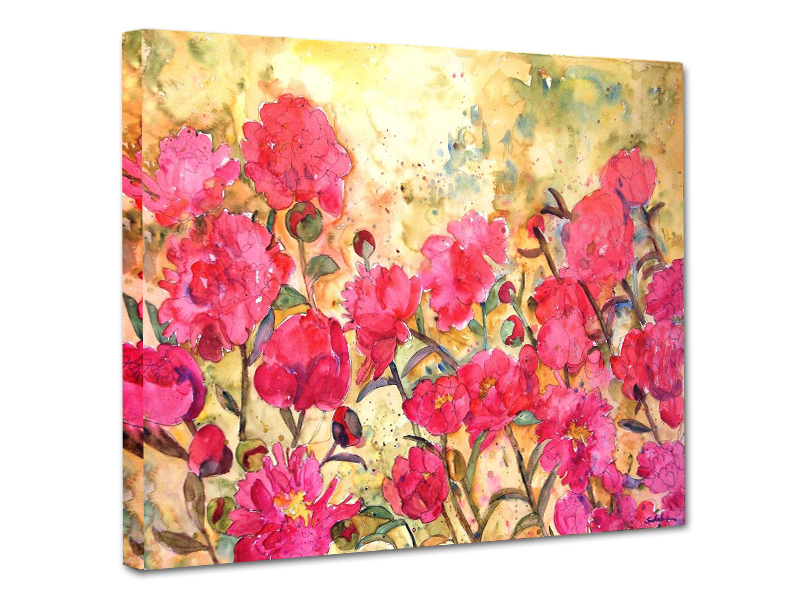 Our art canvas displays are prepared with immaculate and perfect care, with a measure of quality that you will be hard-pressed to find anywhere else. Dive into the world of art prints, ranging from classic to modern and portraits to abstract. With hundreds of options, we assure you will find something that will work seamlessly with your existing décor. 16" x 20", 20" x 24", 24" x 36"